Thanks so much for checking out my work. If you would like to inquire about writing, editing or marketing services, feel free to use the contact form below and let me know what you have in mind. If you’re interested in booking musical entertainment, just give me a ring and we can talk about dates and rates. I look forward to hearing from you and hopefully collaborating on some cool projects and events. All the best and keep on keepin’ on. Browse through Tim’s writing and marketing work on the Portfolio page. 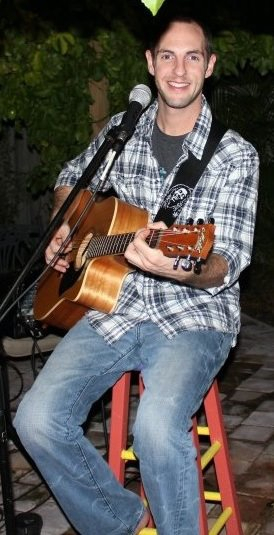 Read Tim’s bio and listen to some tunes on the Music page.